Dreading heavy meals or spicy foods because your body can’t handle the aftermath? 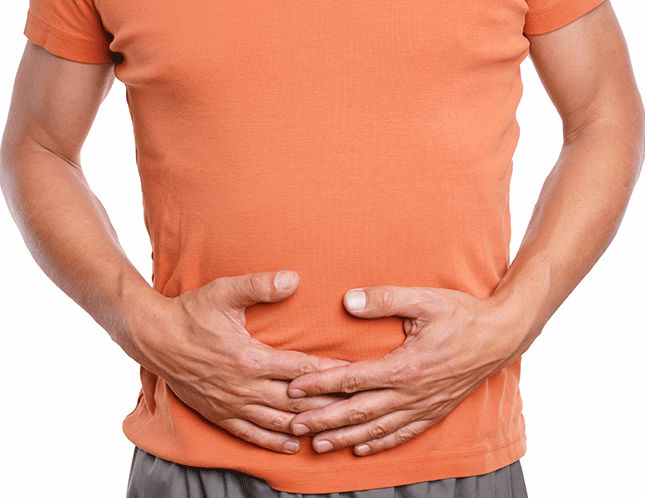 With GERD Awareness Week round the corner, here’s some insight to help you understand your gastric discomfort more and how you can better manage it. We know the esophagus as the tube in our body that carries food from the mouth to the stomach. Gastroesophageal reflux disease (GERD) happens when a muscle at the end of your esophagus does not close properly. This lets stomach contents to leak back or reflux into the esophagus and cause irritation. “Gastroesophageal” refers to the stomach and the esophagus, and GERD is unfortunately a very common disorder. While there is not known single cause of GERD, it occurs when the esophageal defenses are overwhelmed by stomach contents that reflux into the esophagus. What you feel as a result of this is the burning sensation in your chest or throat known as heartburn. You may sometimes taste stomach fluid in the back of the mouth. If you have these symptoms more than twice a week, you may have GERD. But you can also have GERD without having heartburn, and it’s important to watch out for other symptoms. Did you know that heartburn is not the only symptom of GERD? How do I know if it’s simple heartburn or GERD? Can it affect my sleeping patterns? It does appear that GERD and sleep have a two way relationship. GERD has been shown to affect sleep by awakening people during the night. Those with GERD, experience many short arousals that they are unable to recollect, ultimately resulting in sleep fragmentation. Poor quality of sleep has been recently added to the growing list of symptoms such as hoarseness, sore throat, wheezing, and chronic cough. Most importantly, the overall quality of life of those with night time heartburn appears to be significantly worse than those with daytime heartburn only. 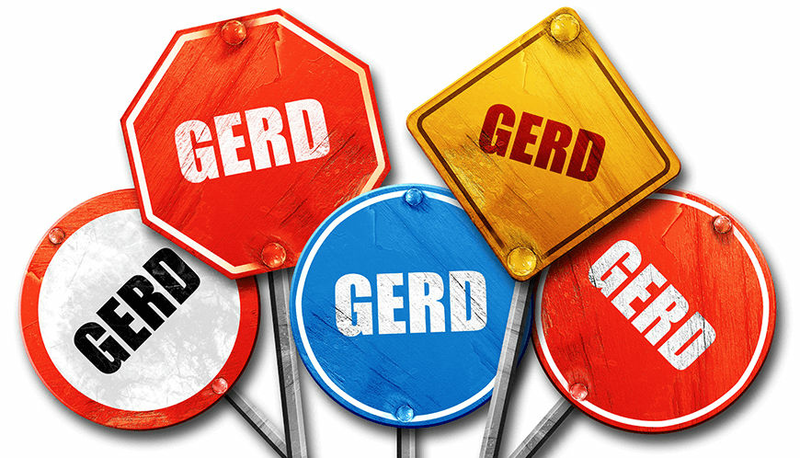 GERD is a recurrent disease for which long-term medical treatment is usually effective. 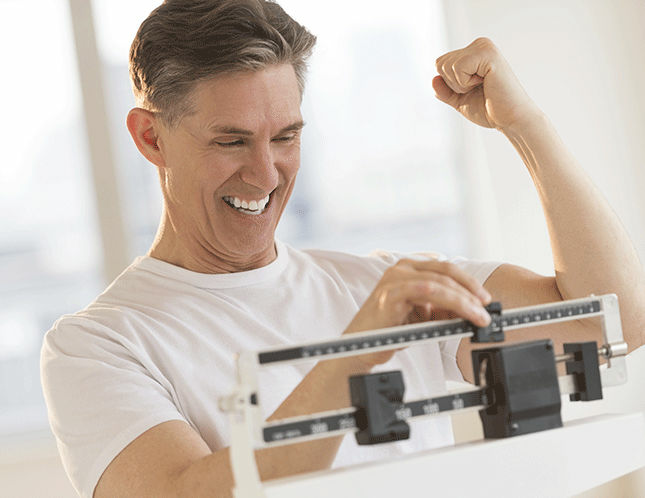 While there is not yet a cure for GERD, treatment options such as lifestyle changes, medication, surgery, or a combination of these methods, are necessary. Our Dubai’s premier family clinic – Euromed Clinic Center – celebrates the 17th Annual GERD Awareness Week between November 20th and 26th, 2016. With the guidance of Dr. Zafar Quader, one of the best gastroenterologists in Dubai, Euromed joins hands with you to jointly raise awareness for GERD in the UAE. A combined effort towards awareness can impact positive outcomes such as additional research, educational opportunities, and improved patient care for those suffering from this chronic disease. Book an appointment with Dr. Zafar to experience relief from troublesome symptoms and be well informed!